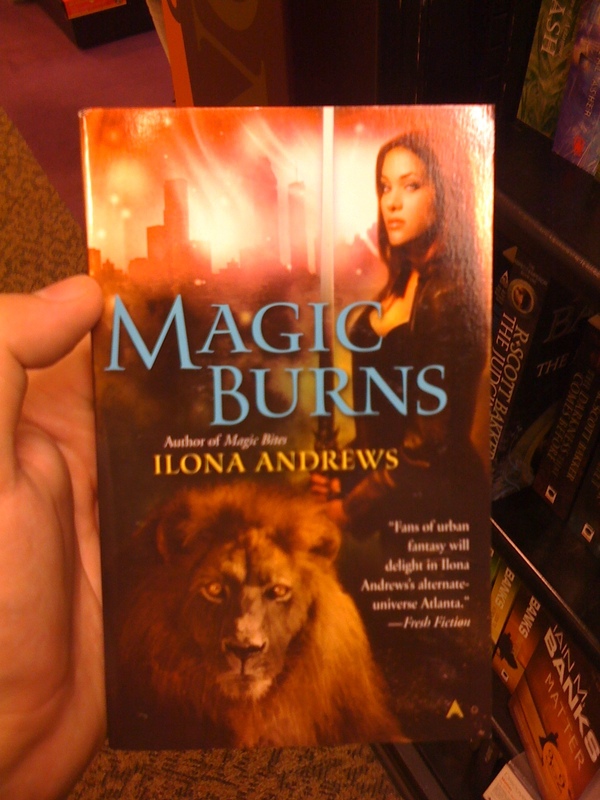 Art Direction: A normal lion! That’s right, not a man lion or even a lion holding a laser rifle. You see, that guy by the water cooler was a genius! Why change a winning formula? Expect this time, leave off the sword and instead we’ll have lots of magical glowing. Magical… purple glowing! Hey! You there beside the water cooler. What books you into these days? Narina? Narninia? Fine, let’s say a lion. And you with the coffee, what do you like? Chicks with swords. Awesome, slap them both on there. Best lens flare the hell out of the background though. I think we need something to grab people’s attention!